I am a new freelancer here. I wonder what happen if I don't give any feedback to a client. I wasn't really satisfied with the communication on the job, unfortunately. So I am thinking not to give any feedback when the job is done. Will it be affecting my profile or the client negatively? Thanks. re: "I am a new freelancer here. I wonder what happen if I don't give any feedback to a client." Nothing bad will happen. Do not worry about it. The only downside is you'll need to wait 2 weeks to see your client's feedback to you. Is it possible that clients don't give any reviews? Or is it something mandatory? The party that closes the contract is automatically prompted to leave feedback. If your client closes the contract, you will have 14-days to leave your feedback for the client. If you close the contract, it's possible that the 14-day feedback period expires, and the client is unable to leave feedback for you. In this case, you may communicate with your client, and if he agrees, enable the client to leave feedback by following the steps noted here. 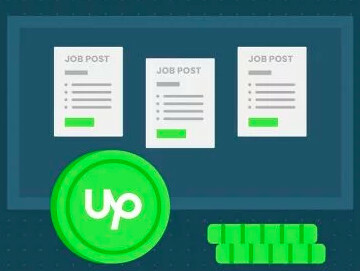 Please, check this post for more information about the Upwork feedback system. I've done it. I don't get upset over communication as much as others do. I tend to have a take charge attitude so I don't care as much. Personally, I would not give feedback for this too but I changed my stance on never saying anything about a bad client. I do now to warn other freelancers. I got burned by a client that had a so-so rating and one of them was from a poster here (doesn't post much anymore, so not a current regular). She kinda gave him an OK rating so I went for it but I should have read between her lines. She coulda been a little more upfront about it but eh I also understand choosing to say nothing at all. I wish we had a better "secret code." I don't want future clients to think I will bash them if we don't get along, but I also want to warn other freelancers of particularly difficult clients. There are some that I would like to label H/L (High maintenance/low value). Clients don't have a JSS, exactly, so its unlikely your lack of feedback will affect the client negatively. A client with a lot of bad feedback (and I don't know if "no feedback" counts as "bad feedback" like it does for freelancers) will stop counting for JSS calculations for freelancers. 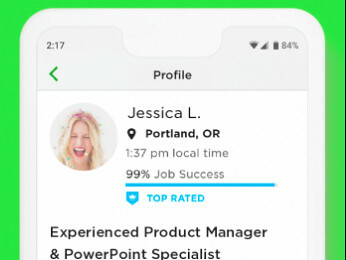 However, if this is a client that you're not going to work with again, maybe it would be okay to leave them a negative review to help other freelancers? Thank you for the replies all. I didn’t understand that it can be a “secret code” of a difficult client before. I thought that it was the freelancer who was too busy and just forgot it. Now I am thinking to use this option as it will not cause any damage. Otherwise if it’s getting worse I would definitely warn other freelancers with an honest feedback. If you have a very negative experience with a client, you should state the problem in a professional way in your feedback for them. Good clients with future work for you won't be put off by this and the bad ones will think twice about trying to pull the same tricks with you. 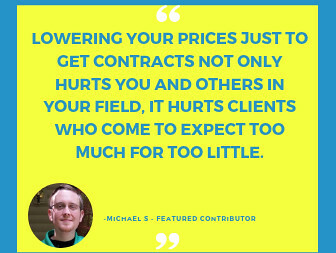 And letting other freelancers know about problem clients is a good thing. It i s not as common as it should be.